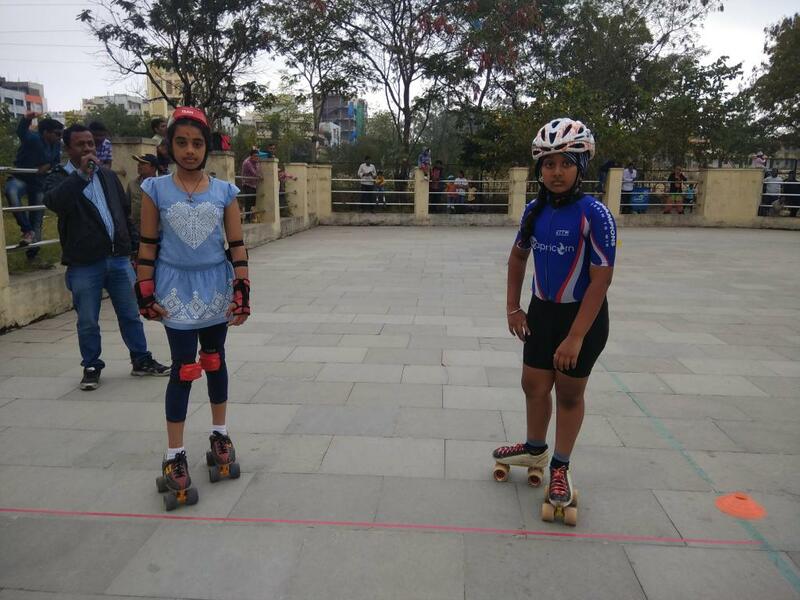 Our Skaters Are Giving Best Performance In This Skating Event. 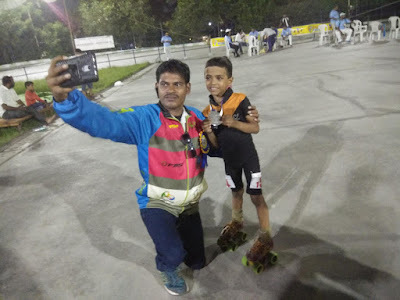 Watch More Videos And Photos, Give Ratings, Likes, Comments And Subscribe Our YouTube Channel. 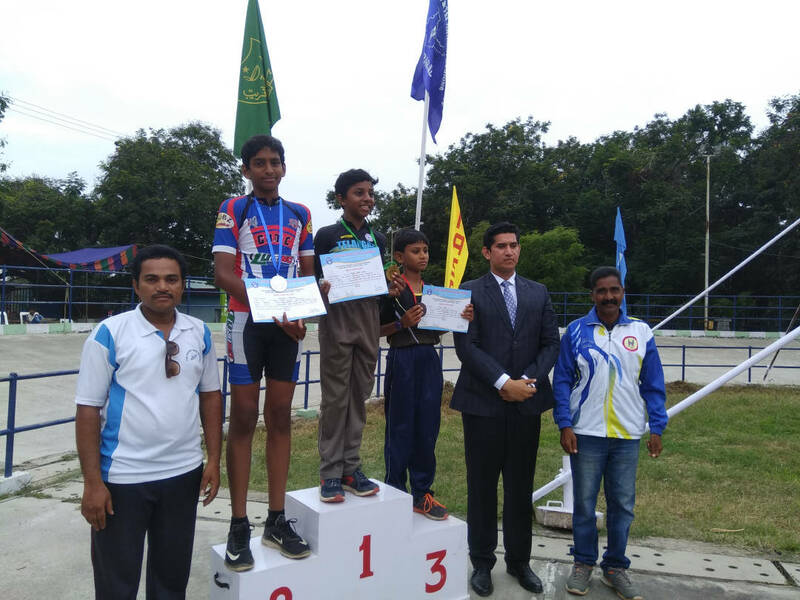 Four Students Are Won The Medals Three Gold Medals, One Silver Medal. 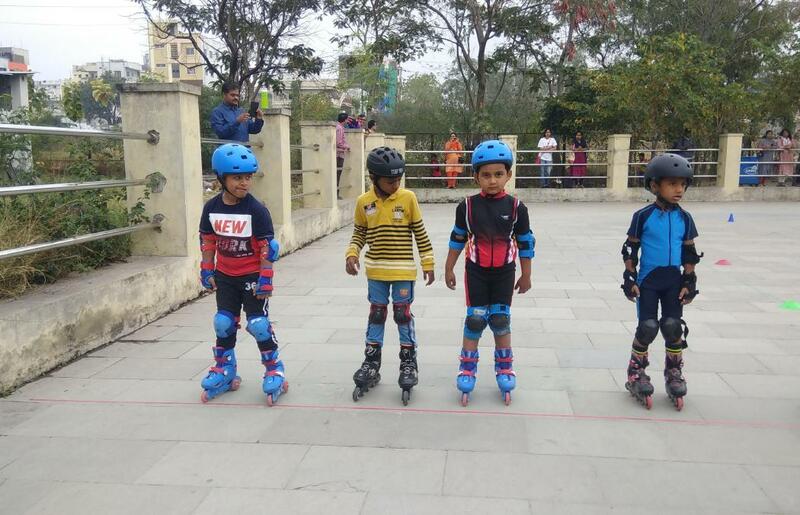 Click Here To Purchase The Best Performance Skate Equipment For Children And Adults. 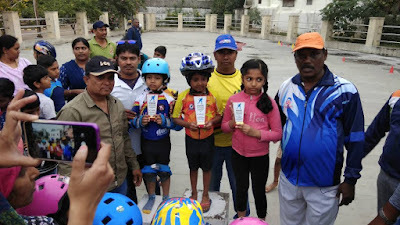 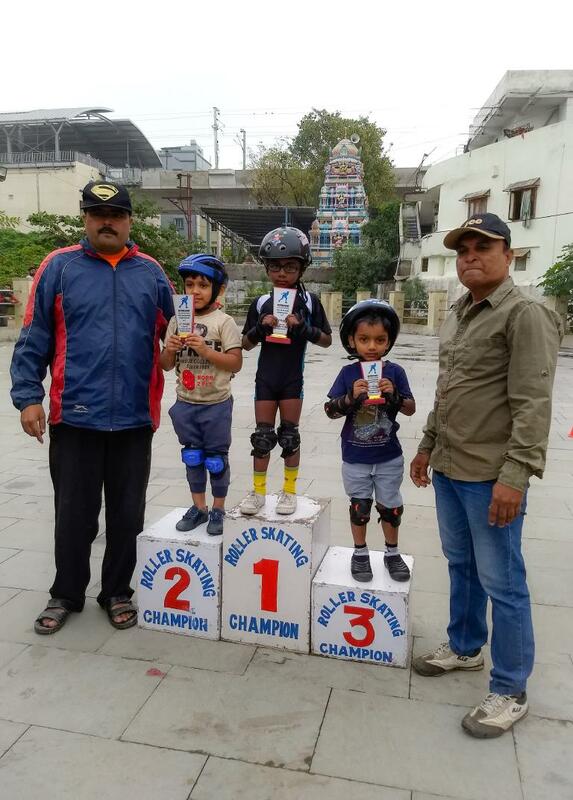 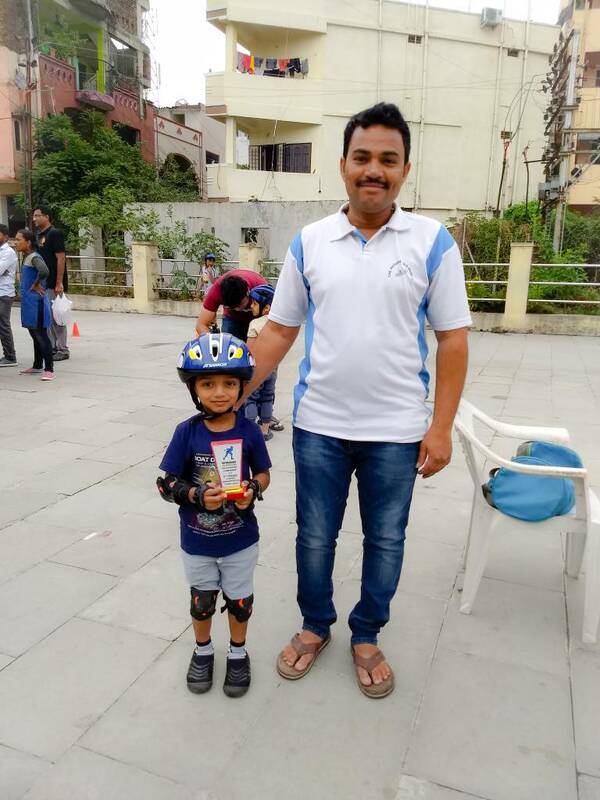 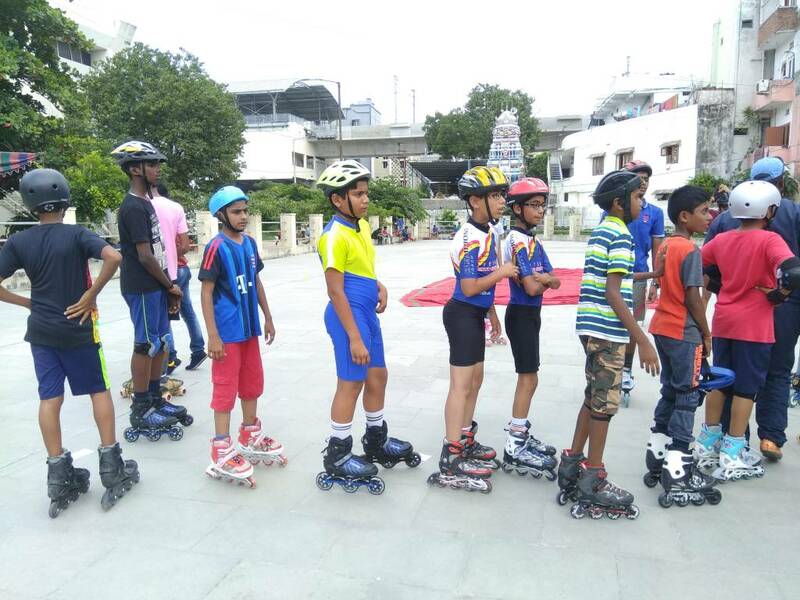 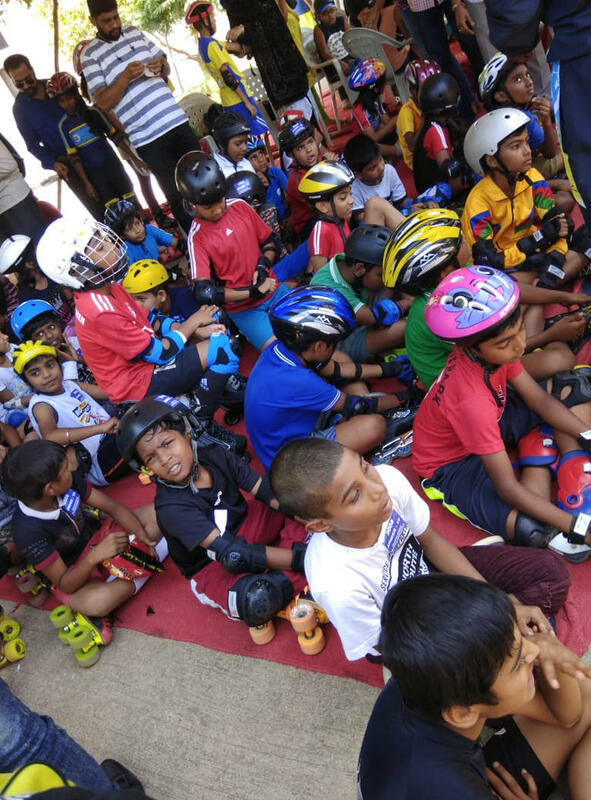 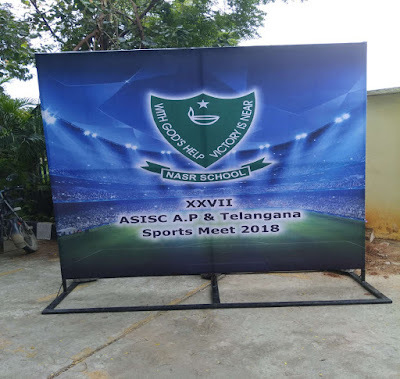 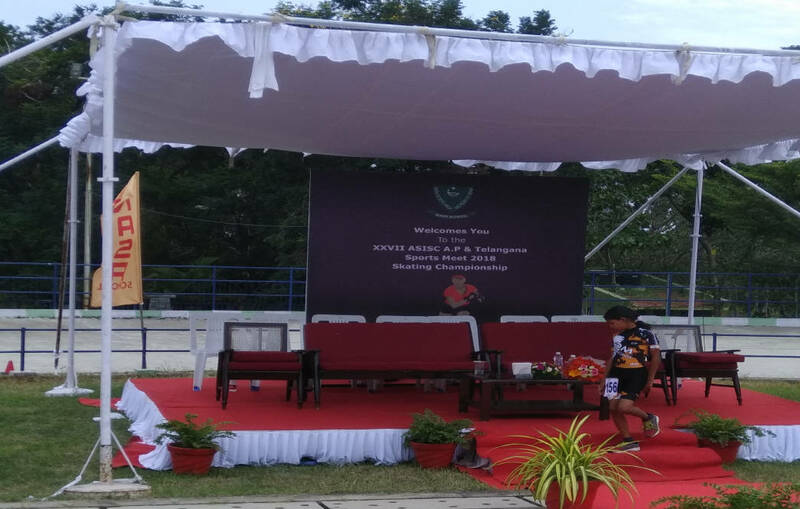 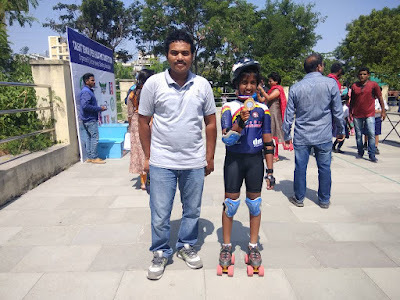 Held At KOTALA VIJAYA BASKER REDDY STADIUM SKATING RINK, YOUSUFGUDA HYDERABAD. 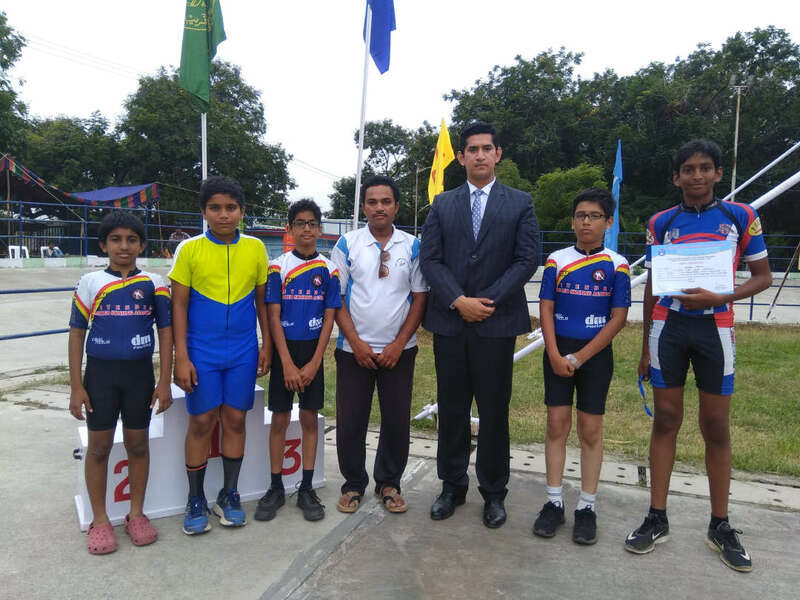 Seven Students Are Won The Medals Two Gold Medals, One Silver Medal, Four Bronze Medals. 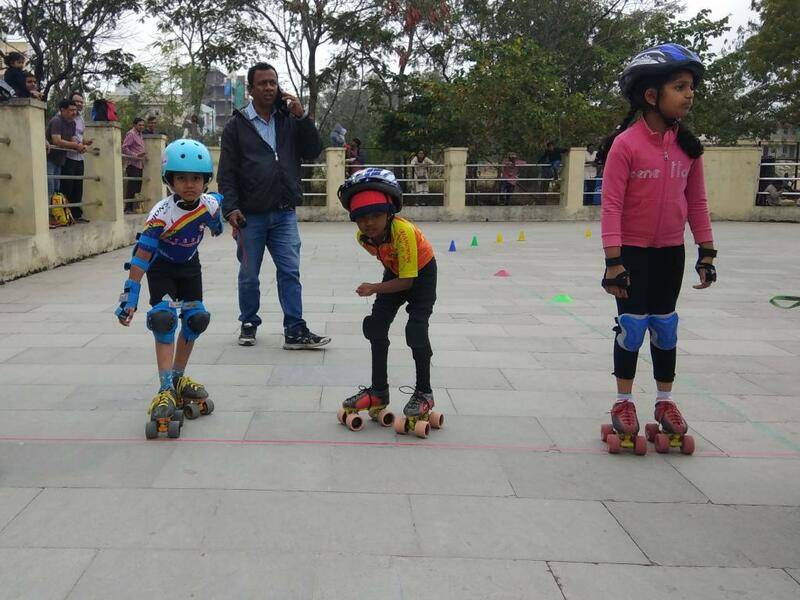 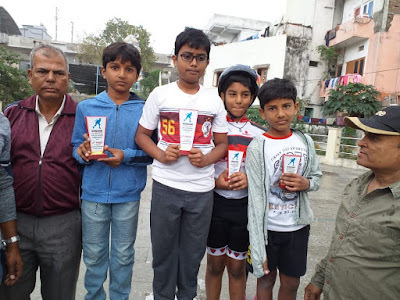 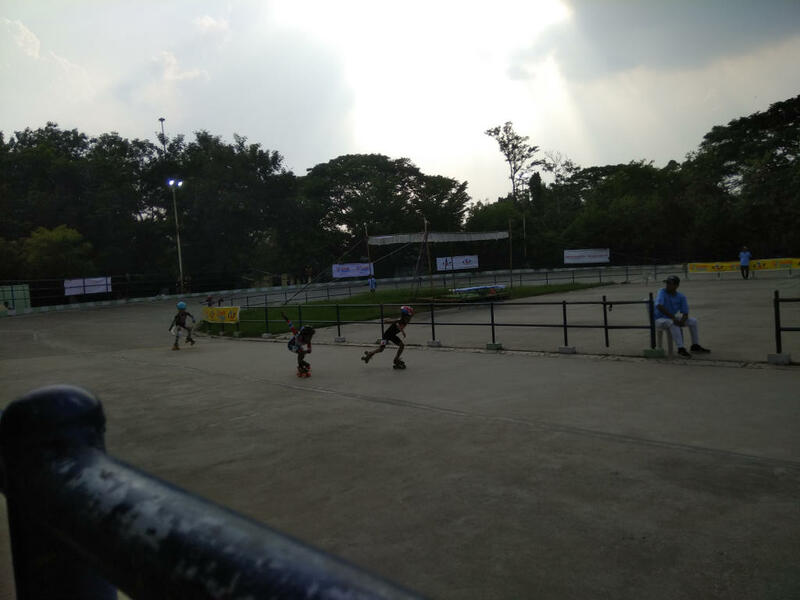 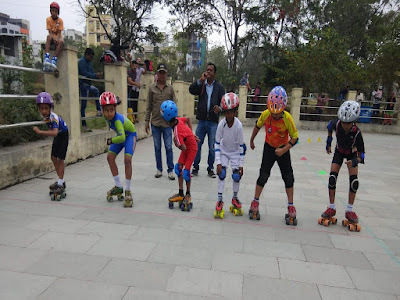 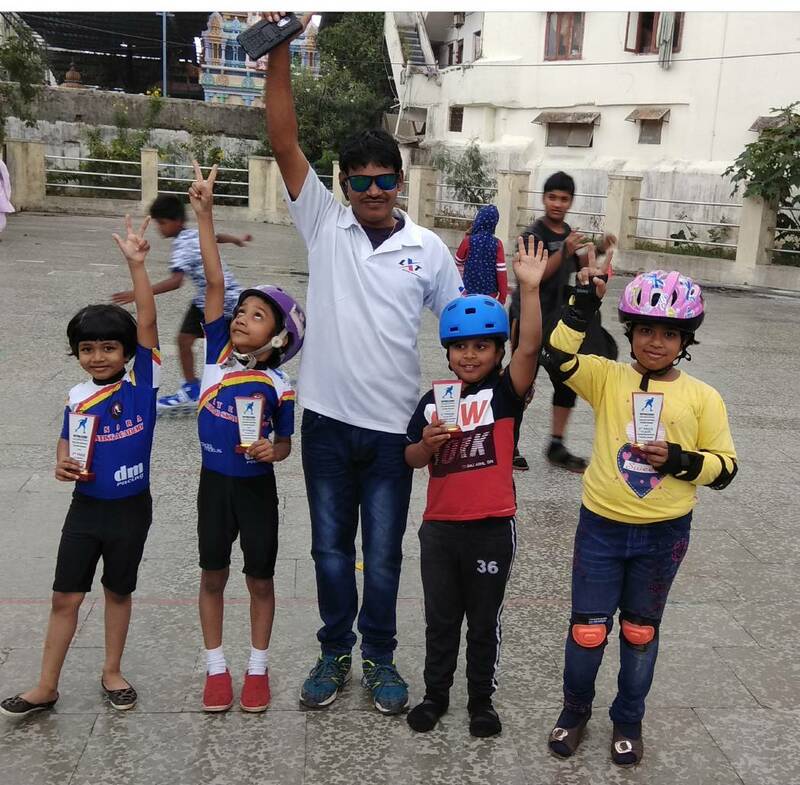 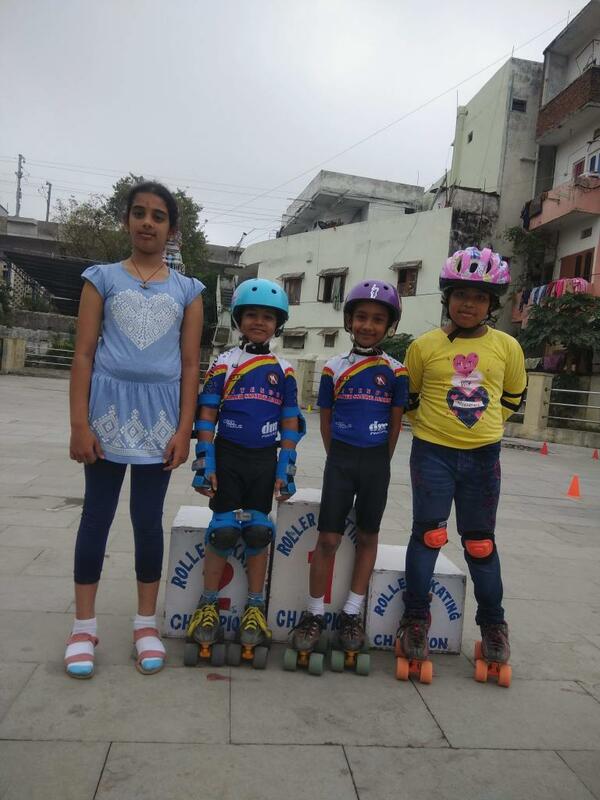 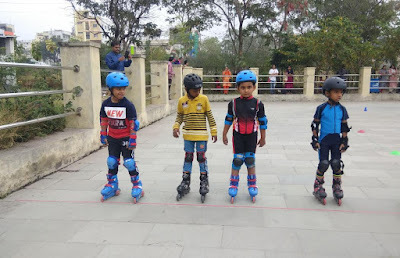 Our Jitendra Skating Club Skaters Are Giving Best Performance In This Skating Event. Seven Students Are Take Part In This Event One Student Won Silver Medal. 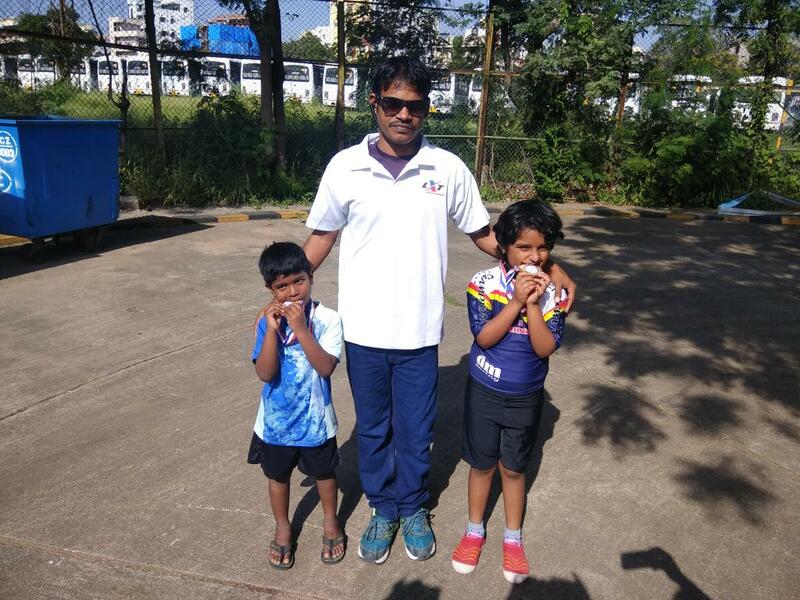 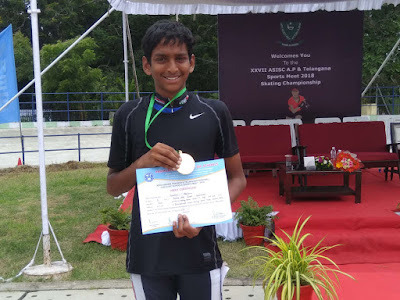 Ch.Harshith Reddy Won Silver Medal In Quad-1 Event. 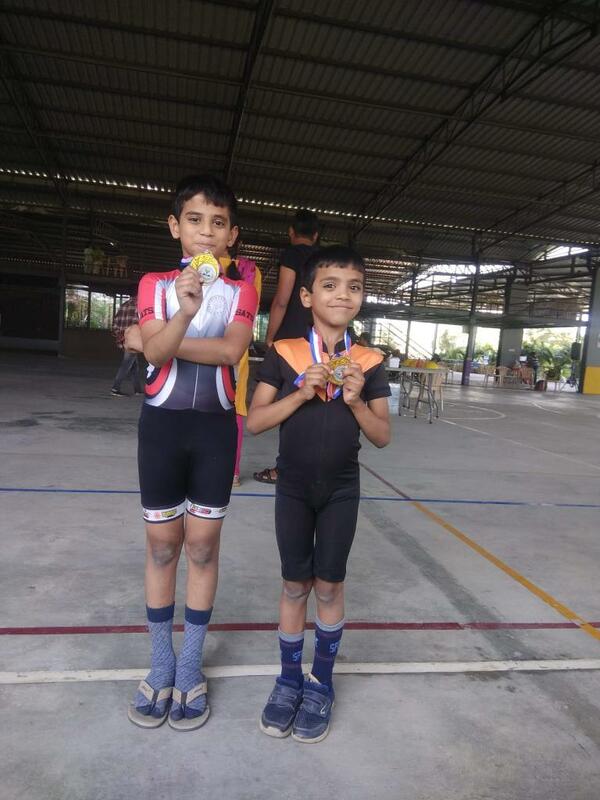 Other Students Also Performed Well And Thanks To All Parents To Encourage This Sport. 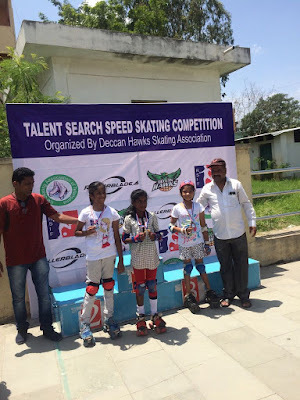 The Talent Search Roller Skating Competition 2018. Our Skaters Are Giving Best Performance In This Skating Event. 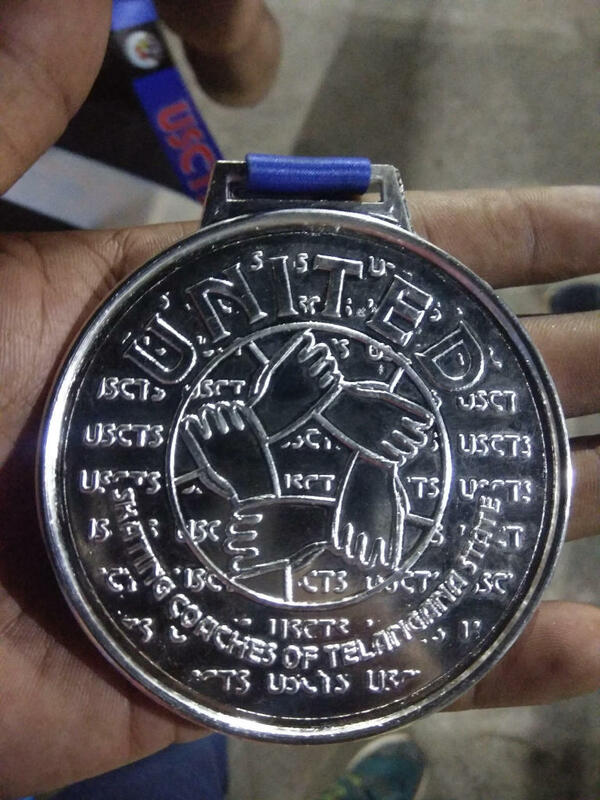 Fifteen Students Are Won The Medals. 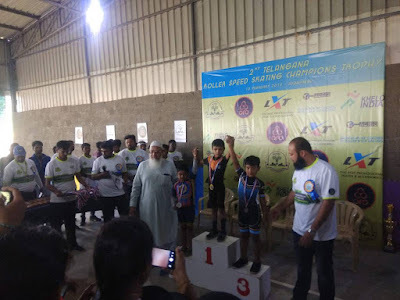 Congratulations To All Medal Winners And Participants. 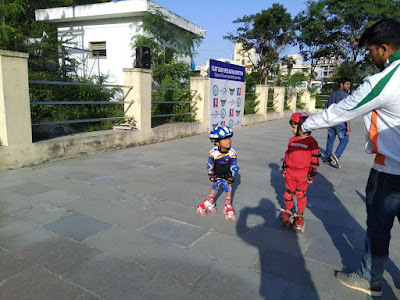 Held @ Indirapark Bank Track Skating Rink, Hyderabad. All Skaters Are Did Good Performance In This Tournament. 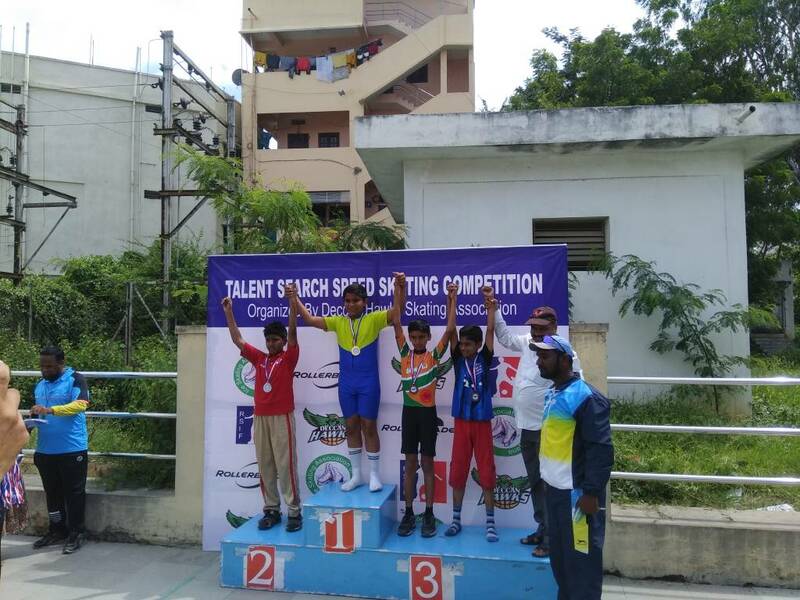 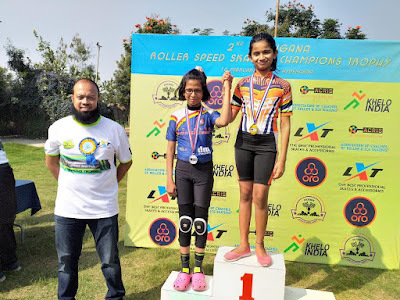 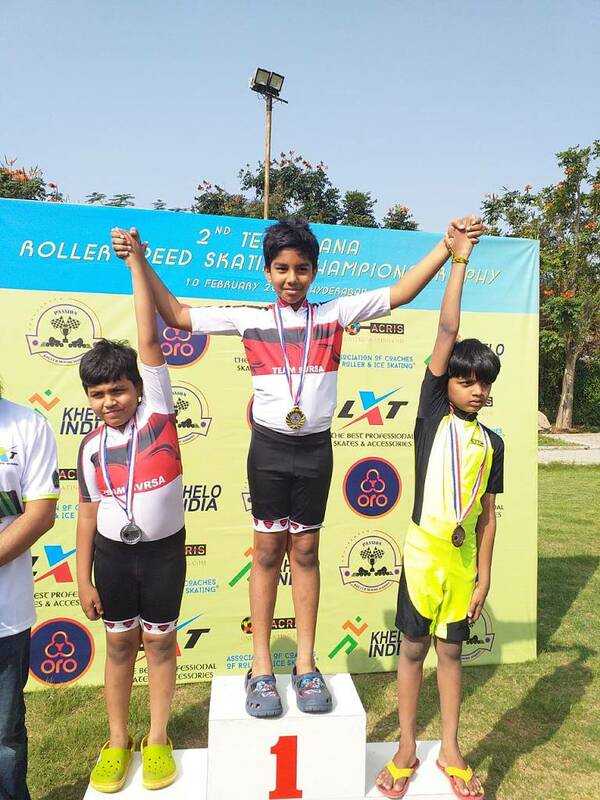 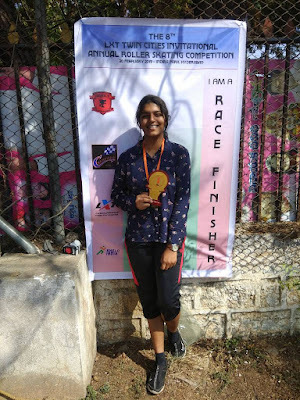 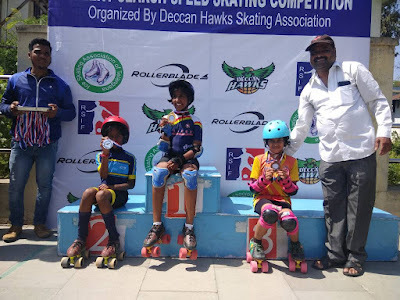 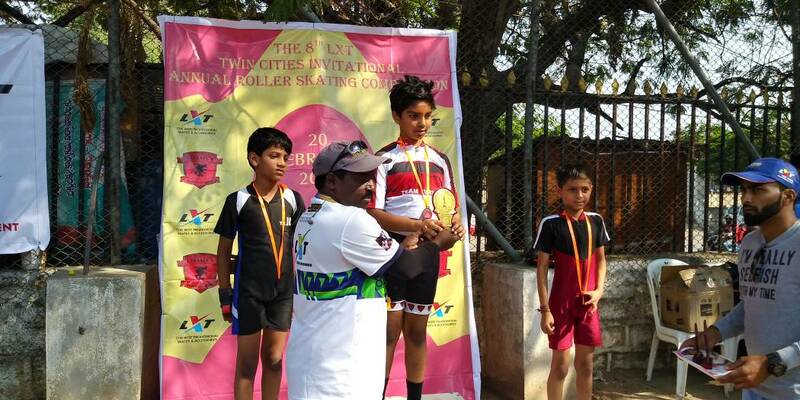 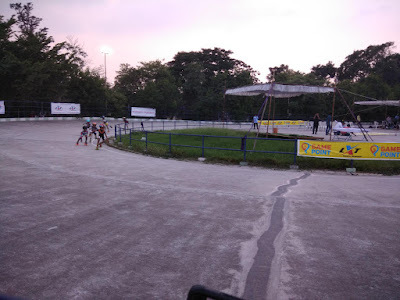 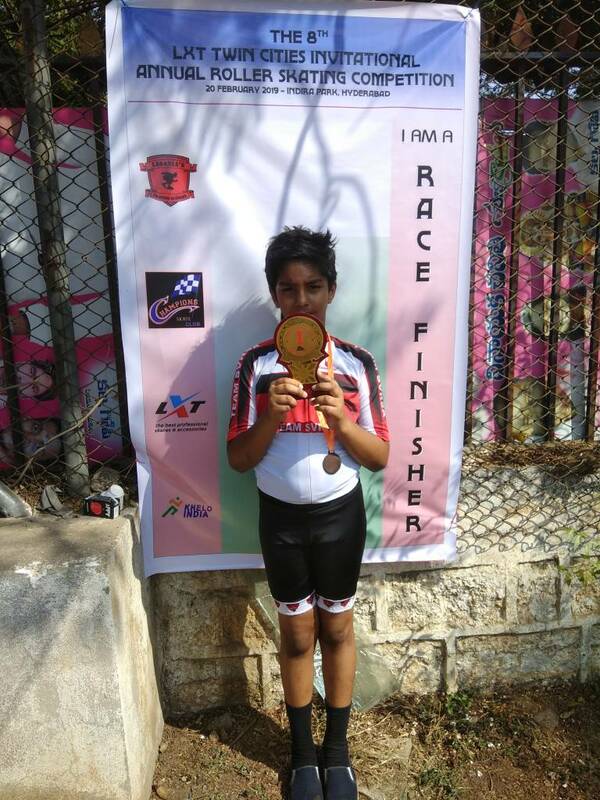 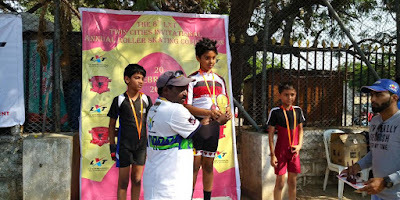 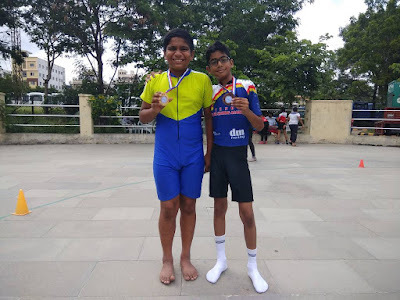 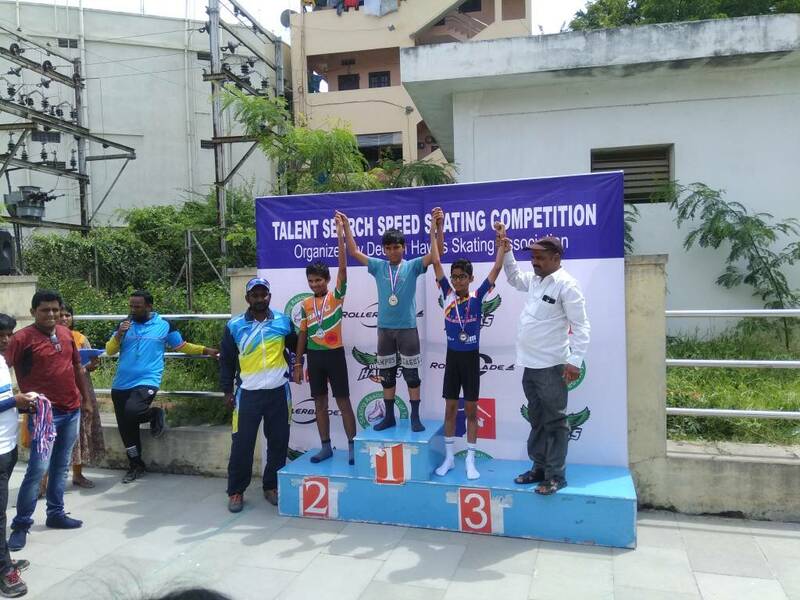 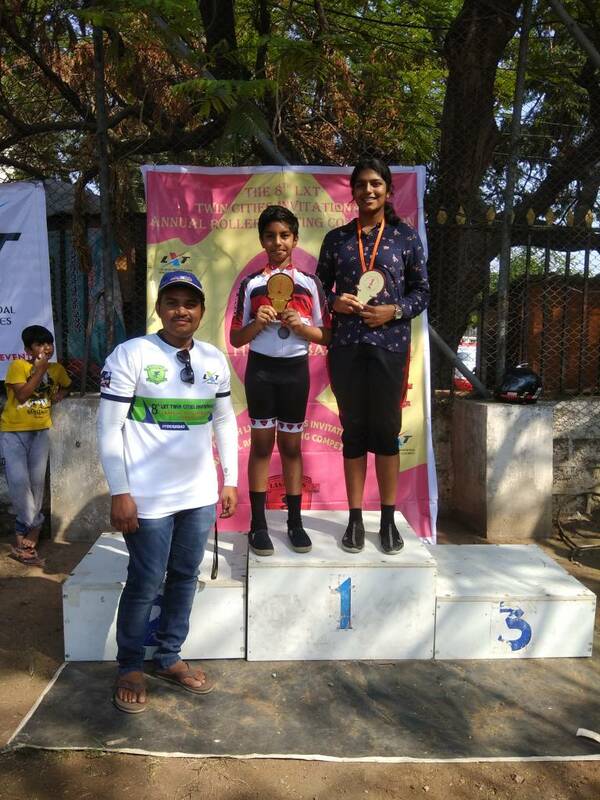 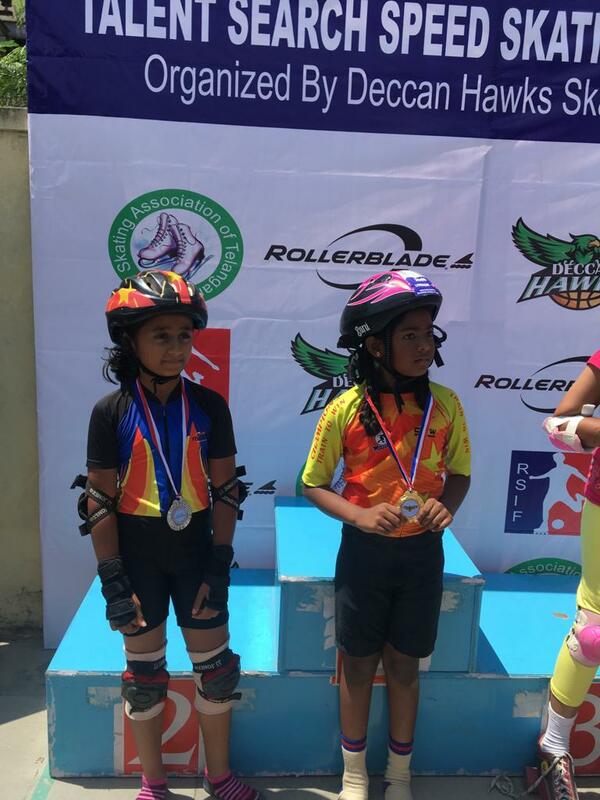 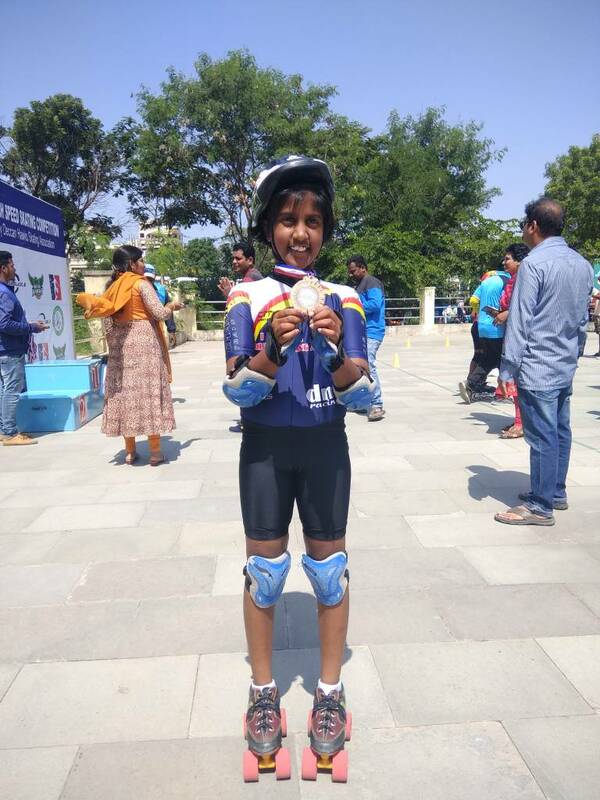 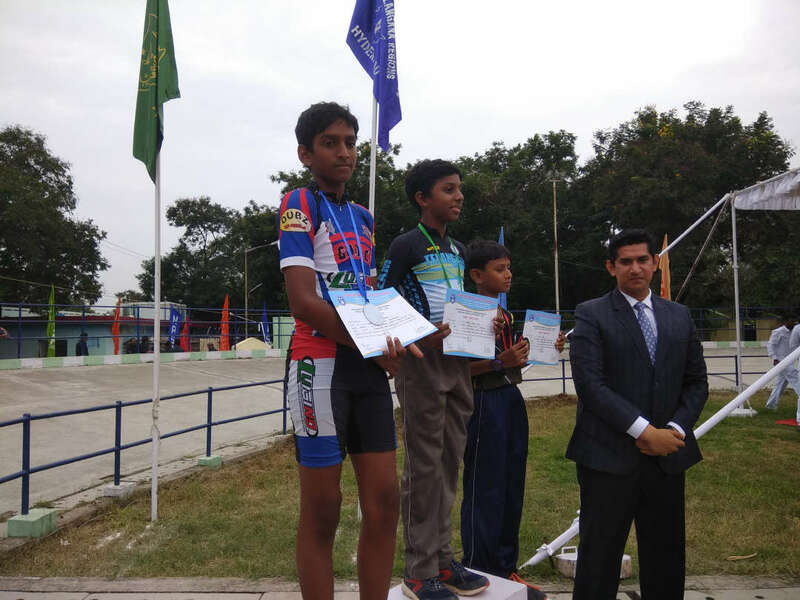 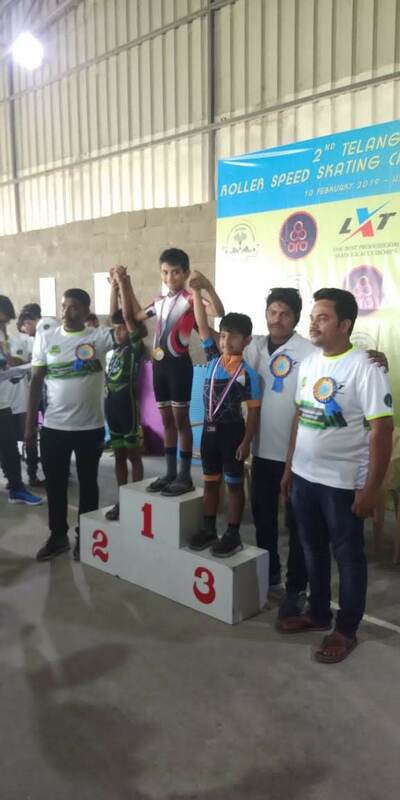 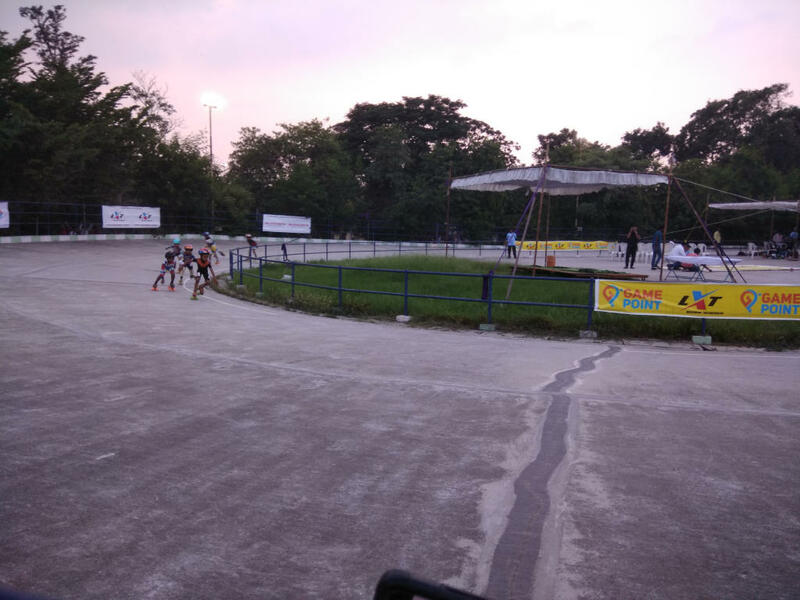 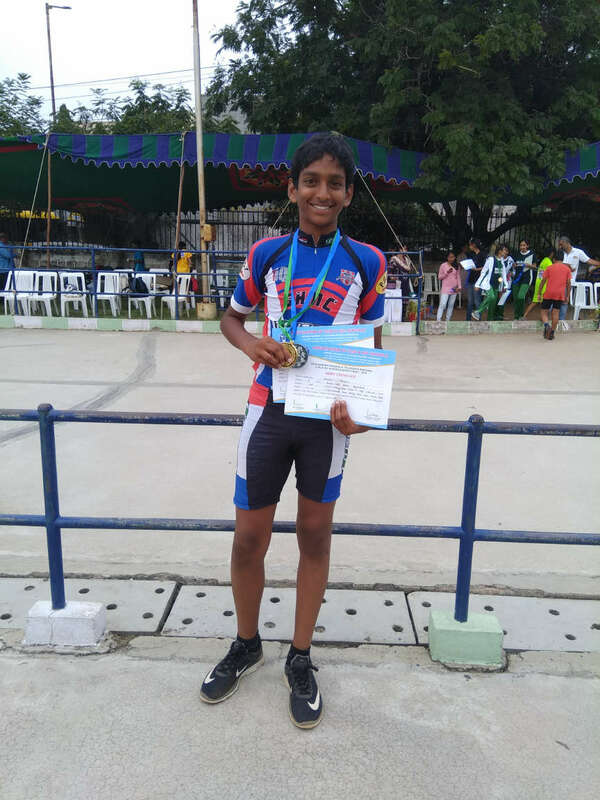 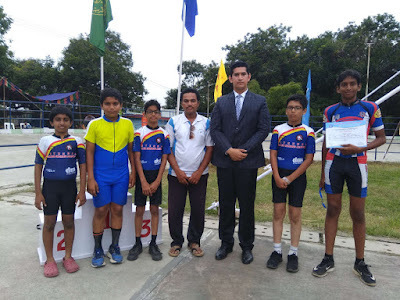 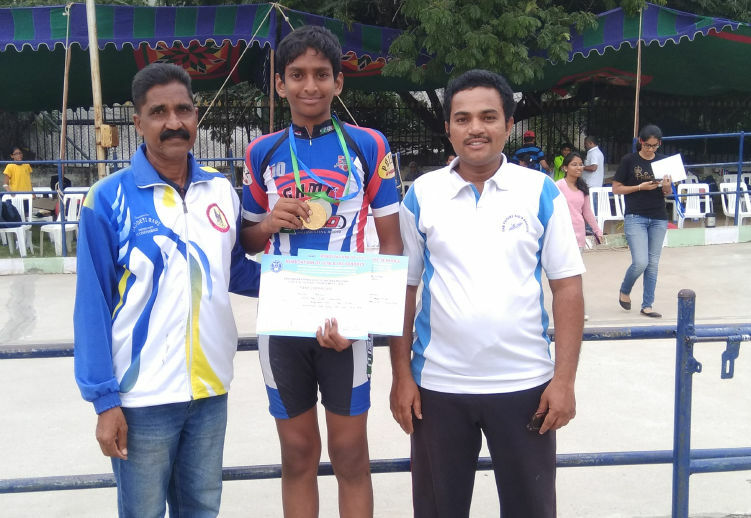 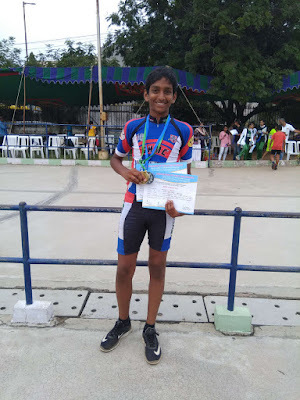 Skater Karuturi Abhiram Won Gold Medal In Under 17 Age Group Boys Quad Skate Category-Time Trails and Won Silver Medal In Under 17 Age Group 500 Mtrs Boys Quad Skate Category In This Speed Skating Event.